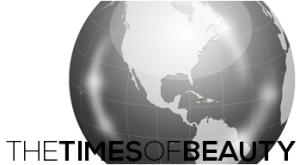 GROS ISLET, Saint Lucia - Tara Carla Edward was crowned Miss Universe St. Lucia 2012 at the Sandals Grande St. Lucian Resort in Gros Islet on November 4. She will represent Saint Lucia in Miss Universe 2012 in Las Vegas Strip, Nevada on December 19. 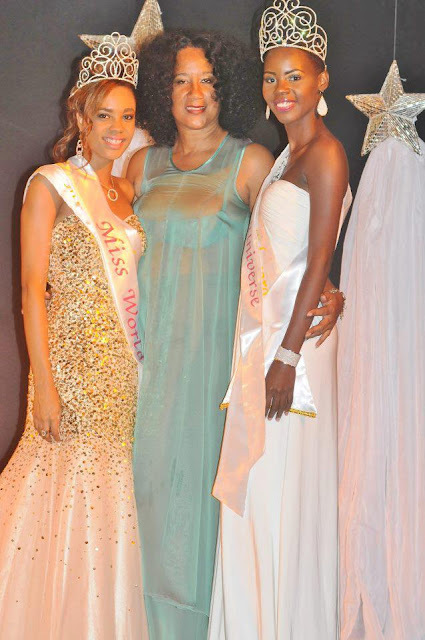 The first runner-up was Oneka McKoy and received the Miss World St. Lucia 2013 title. She will represent Saint Lucia in Miss World 2013 in Jakarta, Indonesia next year.